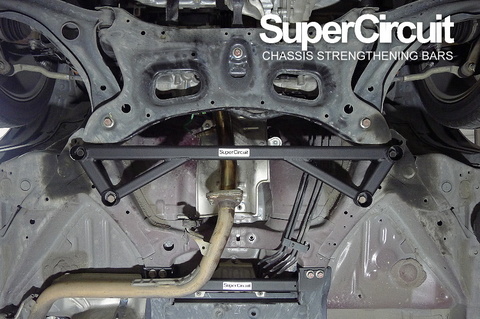 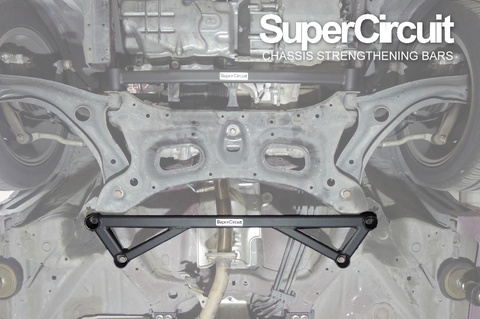 SUPERCIRCUIT 6th gen. HONDA CITY GM6 (2014-present) Front Lower Brace (4-point). 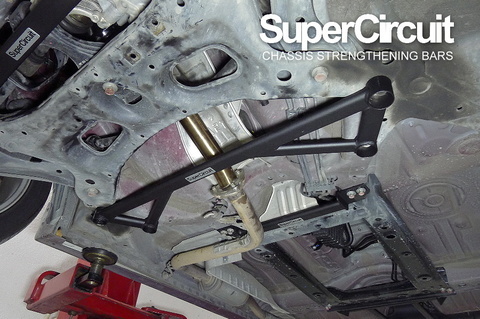 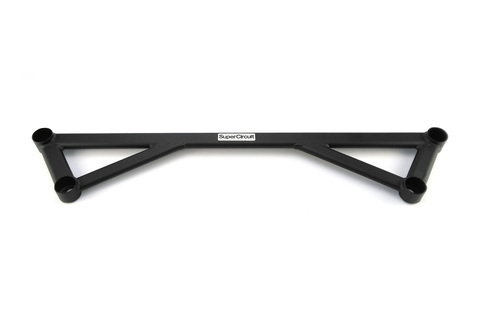 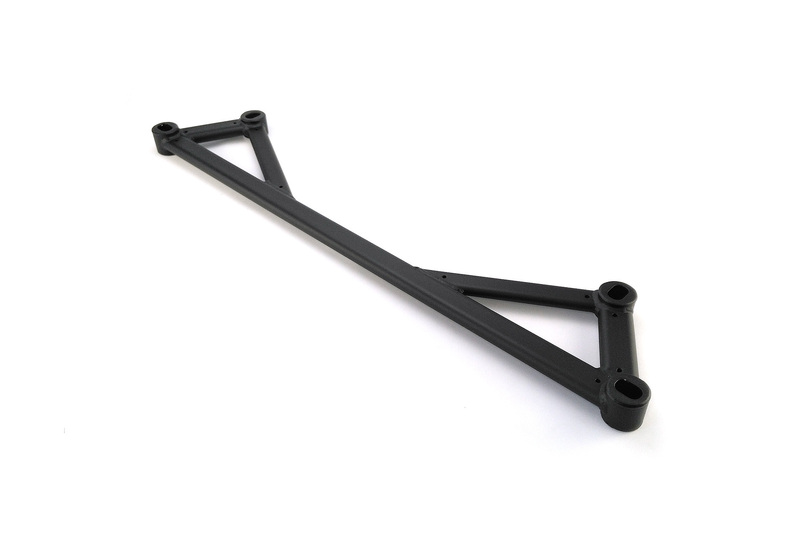 Strengthen the front lower chassis where the front axle subframe is. 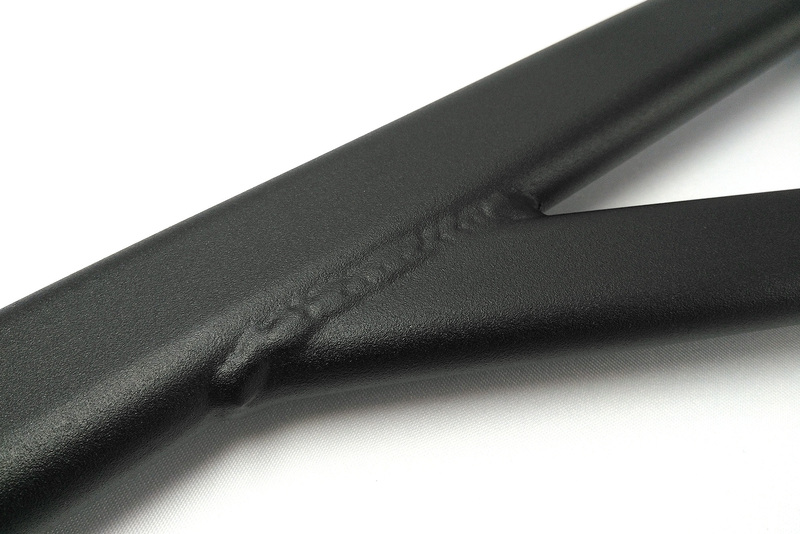 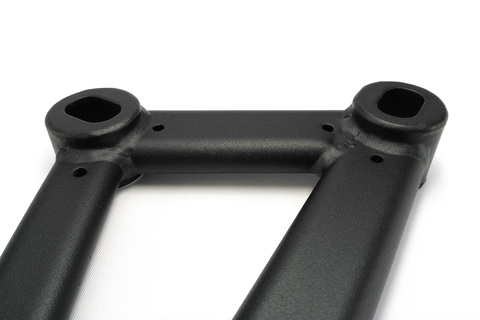 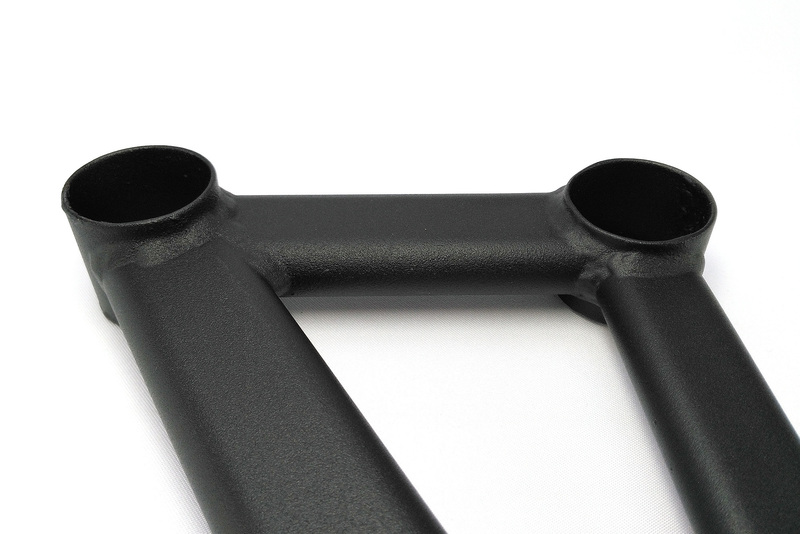 Industrial grade MATTE BLACK coating is scratch resistance and matched well with the undercarriage colour for a more professional and original look. 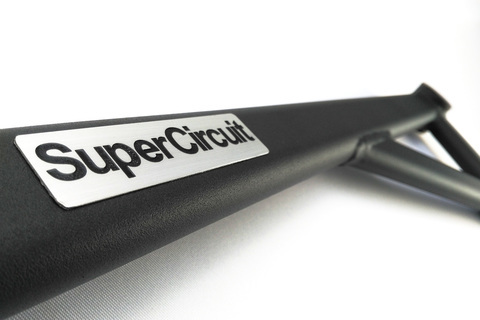 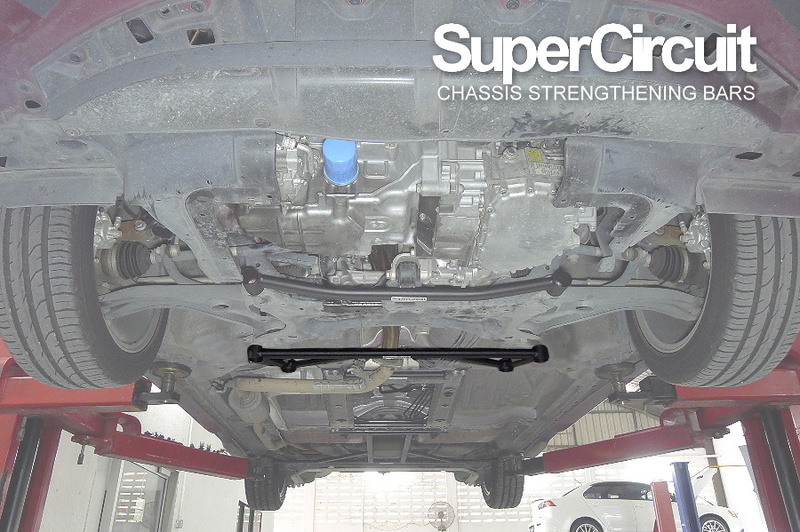 For optimum chassis strengthening effect, match the above item with the SUPERCIRCUIT HONDA CITY GM6 FRONT STRUT BAR, FRONT UNDER BAR, MID CHASSIS BAR, REAR STRUT BAR & REAR LOWER BRACE (4-point).